James has a broad commercial chancery practice including general commercial litigation and arbitration, trusts, pensions and professional liability. He is recommended in both Chambers & Partners and The Legal 500 for his commercial and pensions work. 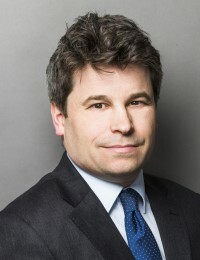 In the 2013 edition of Chambers & Partners he was featured as one of the ten stars at the Bar (five years call and under).